Enjoy a faster time to market with less complexity. Nexway MONETIZE unlocks customer conversions and simplifies payments. MONETIZE unlocks customer conversions and simplifies payments. Nexway’s merchant of record services manage the complexity of payments and online sales. Our platform enables access to the services necessary to collect payments and manage taxes in hundreds of local markets. 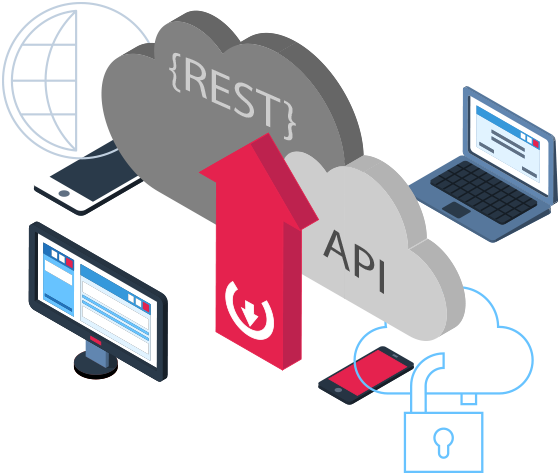 Experience Headless Commerce with Nexway MONETIZE & full access to Merchant of Record services via API.